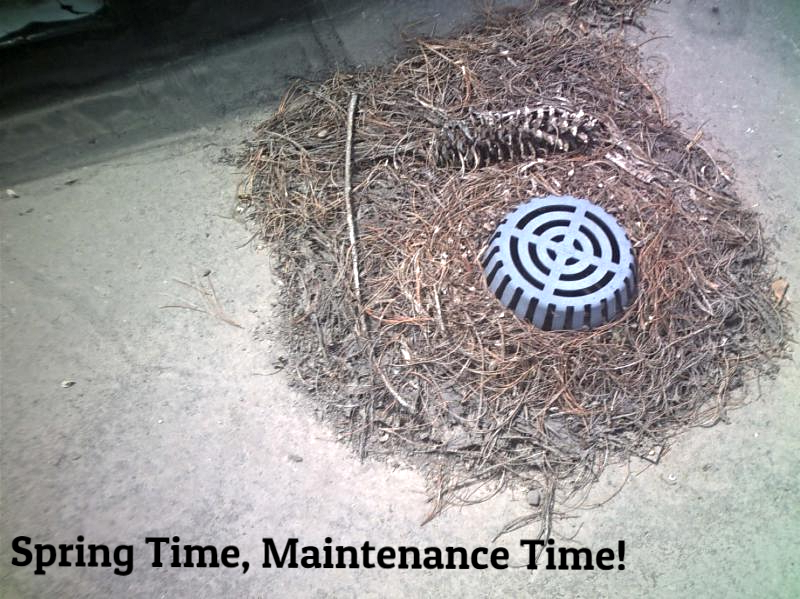 Think About Your Roof This Spring Time? | JAM Associates, Inc.
← So What is DURO-LAST?! ?